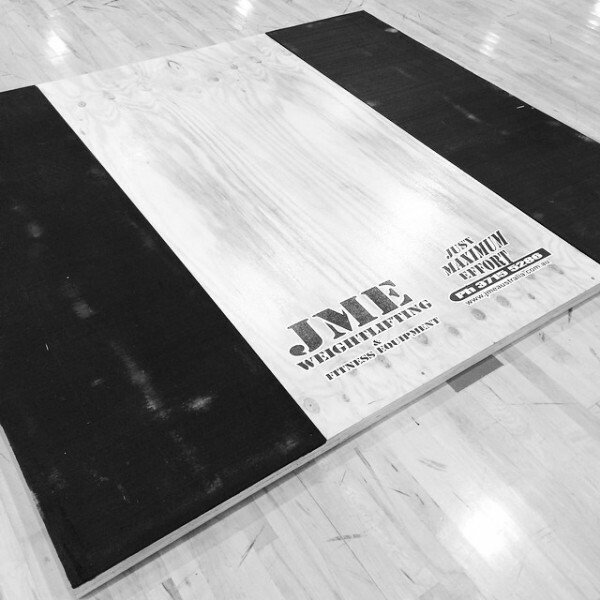 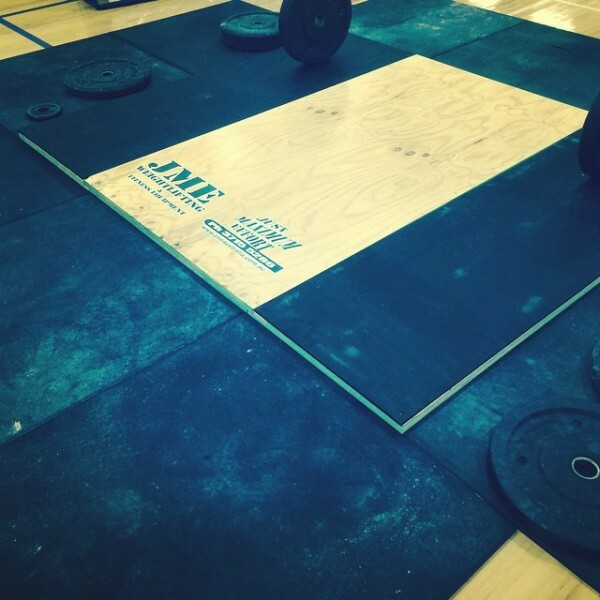 JME Weightlifting - our new Cross Training Platform. 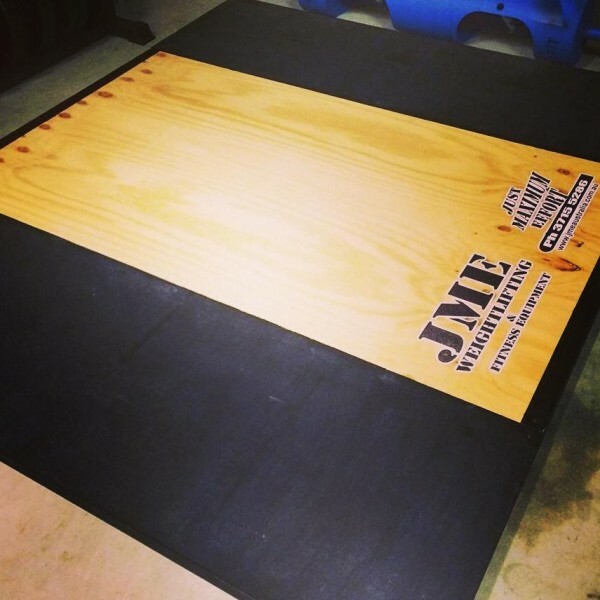 Constructed from structural grade timber and hi impact hard wearing rubber. Platform frame steel edging is also available for an additional charge.